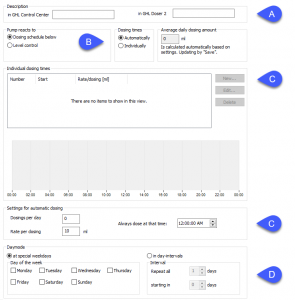 Did you know you can create a dose schedule in as little as 3 minutes? 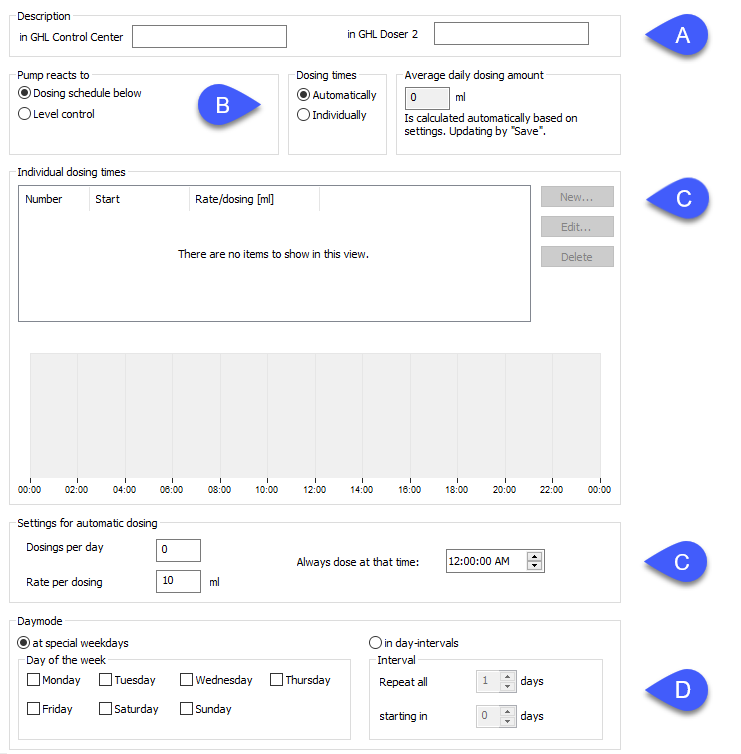 With multiple ways to access your doser, we’ve made it easier than ever to create your own dosing schedule. Whether you connect via GHL Control Center, myGHL, or the app, you have an extensive list of dosing features at your fingertips! Connect and access your doser anytime using our PC Software GHL Control Center, myGHL cloud service, and GHL app. 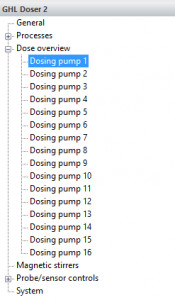 The Doser 2.1 supports up to 16 dosing pumps, simply select an unused dosing pump channel and the settings page for that pump will be shown. A: Type-in what you’re dosing here. D: Select the days to dose, save your settings, and that’s it!